Modern. Traditional. Contemporary. Classic. Farmhouse. Shabby Chic… The list goes on and on. 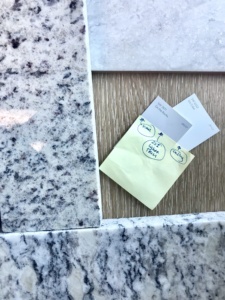 When designing your new space how do you sort through all of the style options and create a space that will stay relevant throughout the years? It can be tricky trying to find the delicate balance between creating a stylish yet timeless interior design. One of the things we’ve learned over the years is to keep it simple with a mostly traditional design then add in the elements of style in small doses. This will make it easier to transition the look over the years if styles change (anyone remember shag carpet and burnt orange accents?). Changing an accent wall color and changing out a single light fixture is a lot less expensive than having to completely remodel a house 10 years down the road. 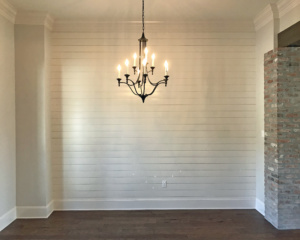 Shiplap: Add shiplap to an accent wall or behind cabinets. 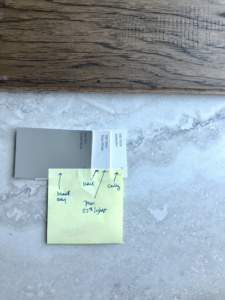 HGTV has given new life to our old friend shiplap and we’ve found ways to incorporate it into a home without it being the main attraction. This allows the home to be up-to-date with the 2018 trends but not date itself when 2028 rolls around. 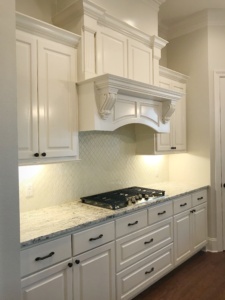 Accent Tiles: Subway tile and travertine have long been the backsplash go-to’s but adding fun designs to a tried and true tradition can spruce thi ngs up a bit. 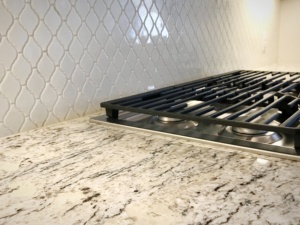 We’ve added fun designs and shapes to the traditional backsplash to create a modern look but without abandoning the classic style. Paint: Paint is by far the easiest way to keep a house stylish and with the current times. The trends right now seem to focus on grays and whites; clean and modern. We’ve seen more and more clients opt for light/white color schemes where as in the years past, beige and tans were the go-to’s. See some of our color schemes below. Fixtures and Hardware: While we tend to lean towards oil rubbed bronze fixtures and hardware, we’ve seen a shift to more brass and nickel options. We don’t suggest outfitting your entire home in brass but it may be a fun option as a centerpiece light fixture or to mix up the hardware in a bathroom. Again, less is more when adding trends to your home but it can definitely add that stylish wow factor if done correctly. Incorporating a few trends to a traditional home can be stylish and timeless all at the same time. Also, let’s not forget that you can do wonders with furniture and linens to play up the trends even more! Having a timeless home with the right amount of style will keep it relevant throughout the years making resale value and remodeling something you won’t have to worry about.